Zombies may be damn near omnipresent these days, but they’re far from unkillable. They’re being used to sell everything from candy to cars, and AMC’s The Walking Dead is the biggest show on cable, but your TV is going to be down at least one zombie drama as the BBC has officially cancelled In the Flesh. Nothing ever stays truly dead these days if there’s a demand, just look at Community, The Killing (which was cancelled multiple times), and so many others shows that have come back from obliteration. Hell, we may still get more X-Files at some point. It’s entirely possible Netflix, Amazon, or some other outlet could pick up In the Flesh for new episodes, but that seems unlikely, and as of now, it’s done, like someone shot it in the head. 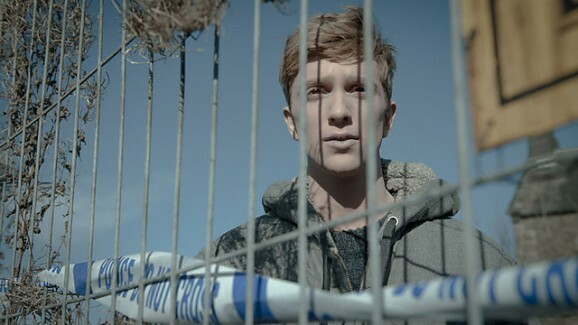 In the Flesh takes a different approach from its most notable counterpart, The Walking Dead. Set in a small town in the English countryside, the series shows the world after “the Rising,” after the zombie threat has been subdued and dealt with. Kieren Walker (Luke Newberry) is one of the many people who died in 2009 and reanimated as flesh hungry zombies, though eventually a drug was discovered that restores their personality. Militias rounded up the zombies, medicated, and rehabilitated them, returning them to their families cured, or at least mostly cured. This move, of course, caused quite a split, and Kieren and other “rotters,” or “Partially Deceased Syndrome” sufferers, face all kinds of prejudices from those around them, as well as being haunted by the terrible things they did when zombified. 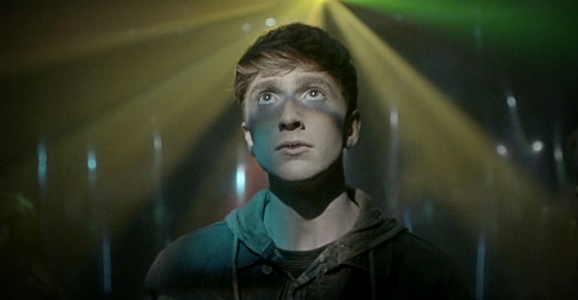 In the Flesh is a unique take on the zombie story, and earned piles of acclaim and positive reviews over the course of its nine episode run, but that was not enough to save the series. Damn shame – it was a quality series, with a brilliant different take on zombies. One for KickStarter ? then Amazon Prime/Netflix? If they cut out all the crap stuff on BBC 3, they’d have the budget for ten In the Fleshes (and plenty of scheduling time in which to screen it).